Thanks again for getting in touch and allowing me the pleasure of assisting you plan your ultimate honeymoon trip to beautiful Cape Town. 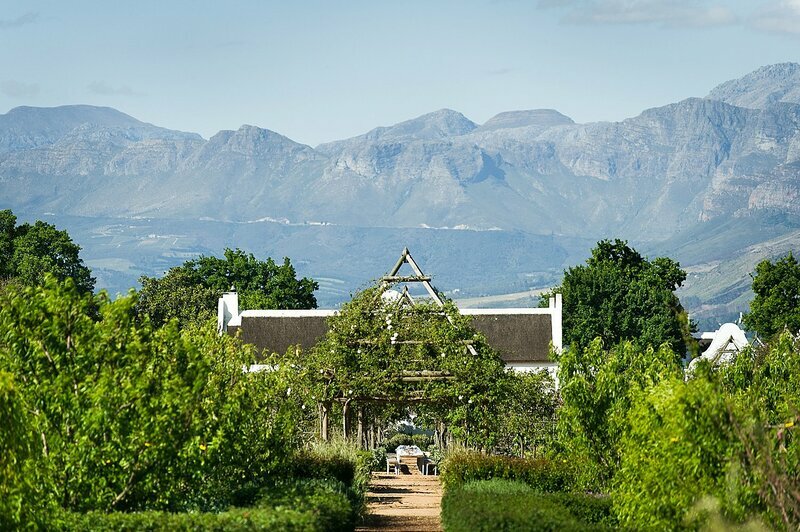 Please see below my hand-picked suggestions on where to stay in Cape Town and the Winelands for your trip. I would recommend spending 3 days in Cape Town and 2 days in the Winelands (45 mins from Cape Town). 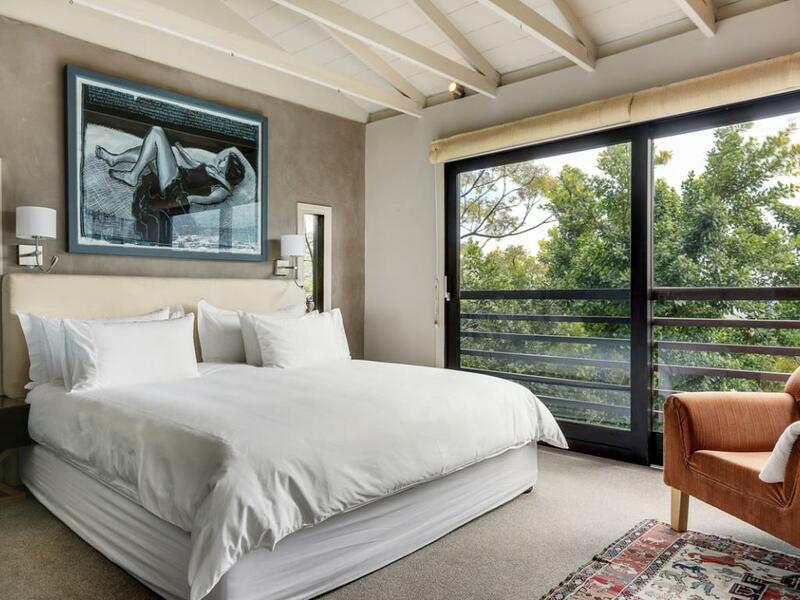 I have chosen the bellow properties to recommend to you as I have personally stayed at all of the hotels myself and I am more than confident advising you to do the same for a romantic occasion. 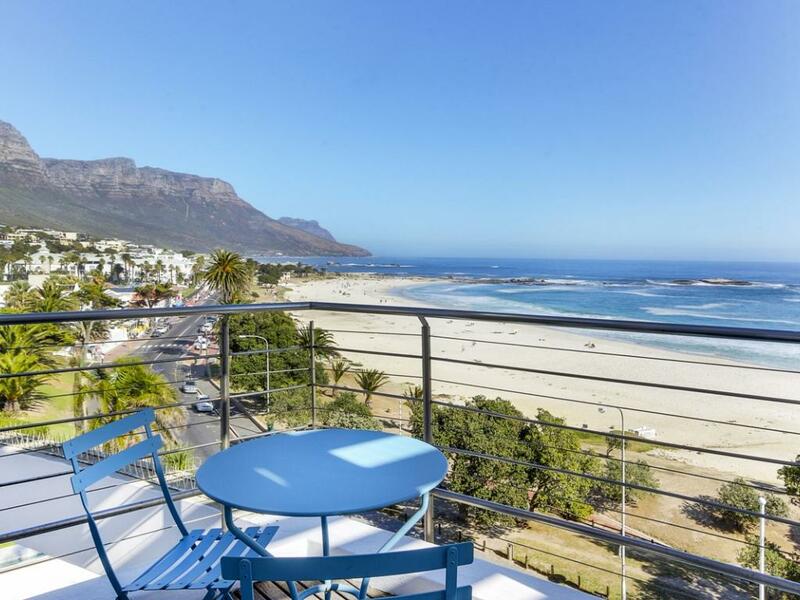 *Note: I have not stayed in the 2 Camps Bay apartments, but we work closely with the management company all the time and know their standards are high and never had any previous complaints. 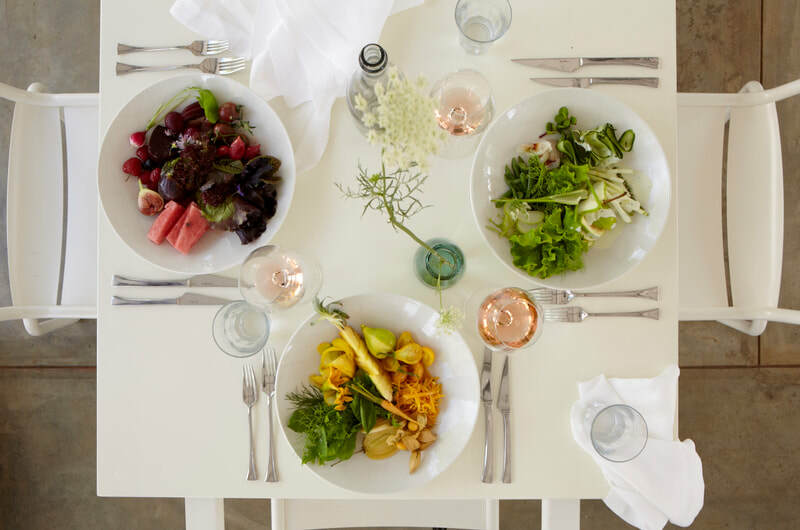 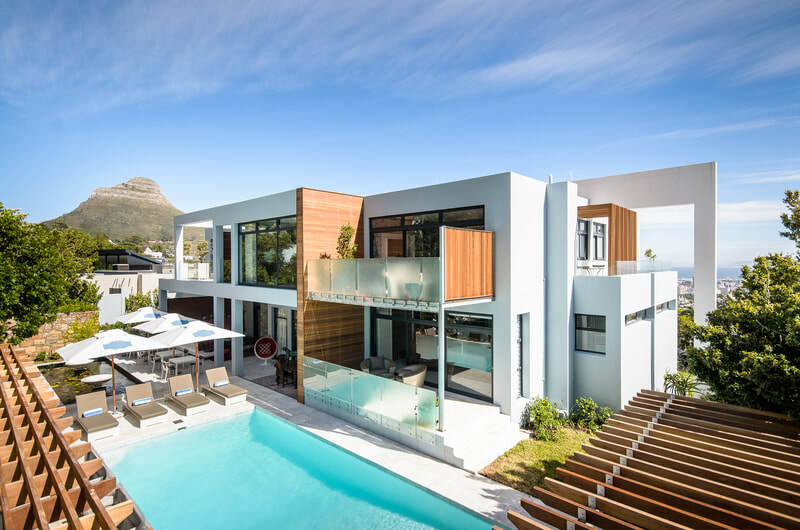 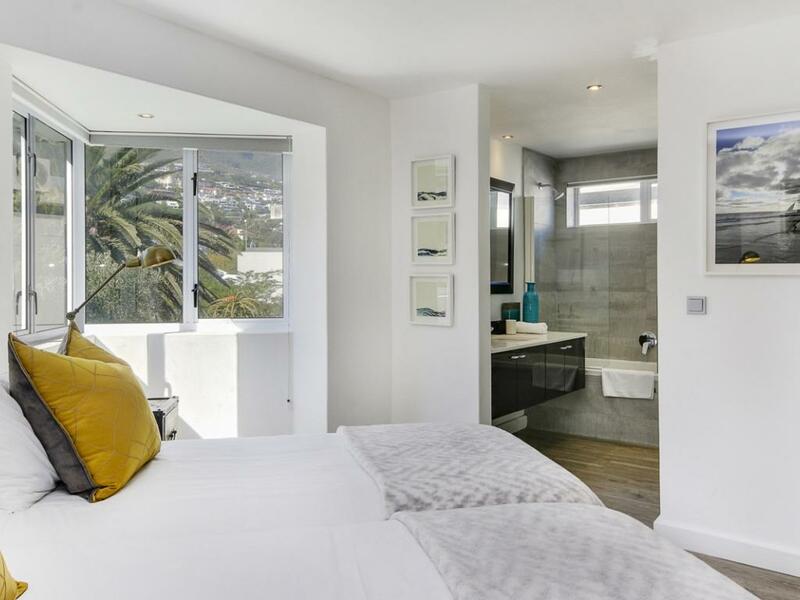 You will notice that Babylonstoren and MannaBay are over your budget, but if in combination with either of the Camps Bay self-catering apartments, the overall price still works out under £350 per night. 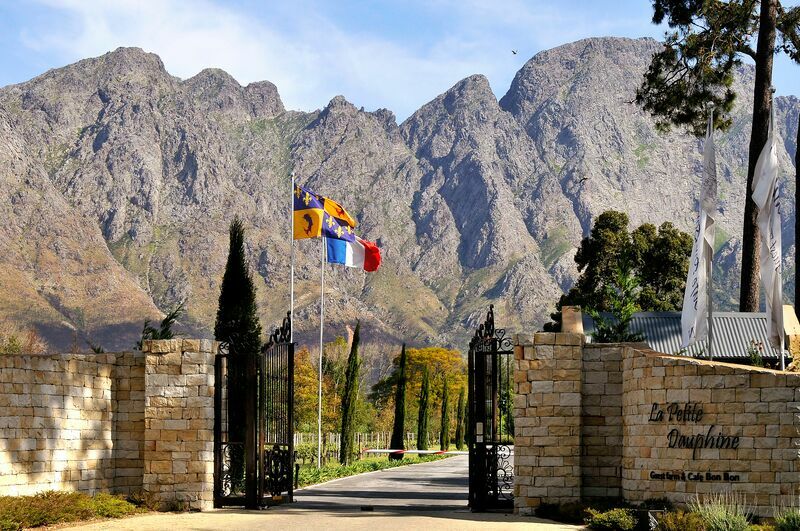 I am still waiting to hear back from another property in Franschoek who's price is lower than Babylonstoren and La Petite Dauphine, but as today is a public holiday in South Africa I will only hear back from them tomorrow. 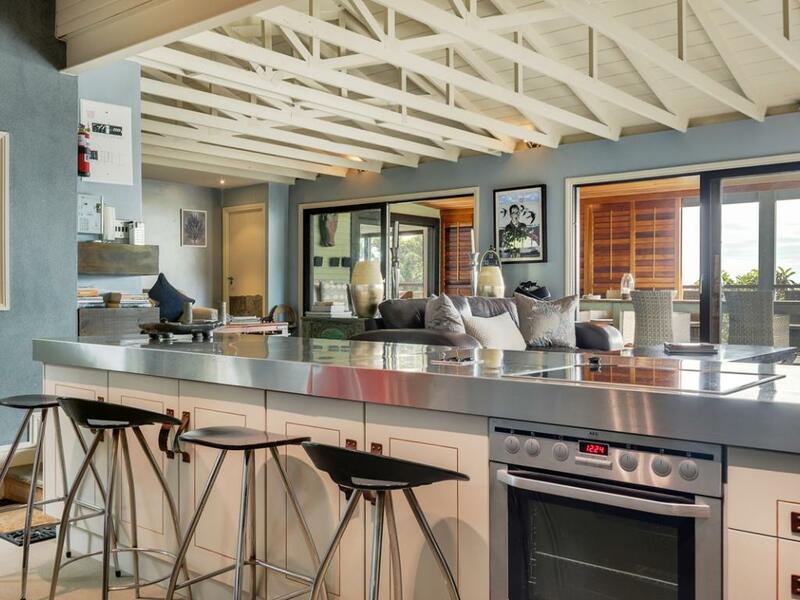 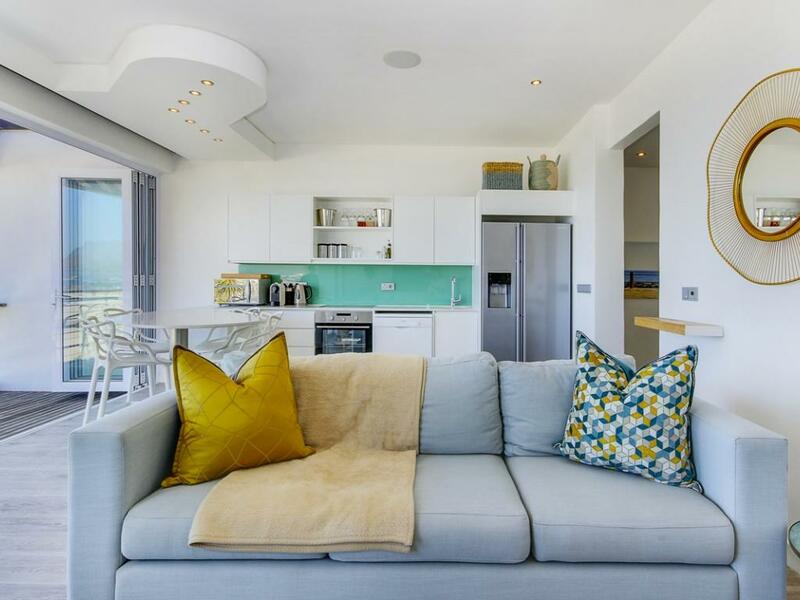 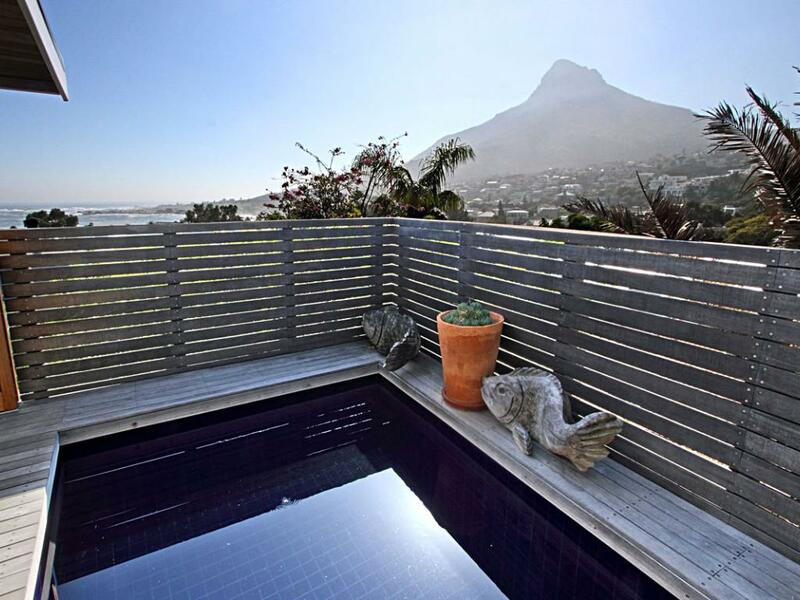 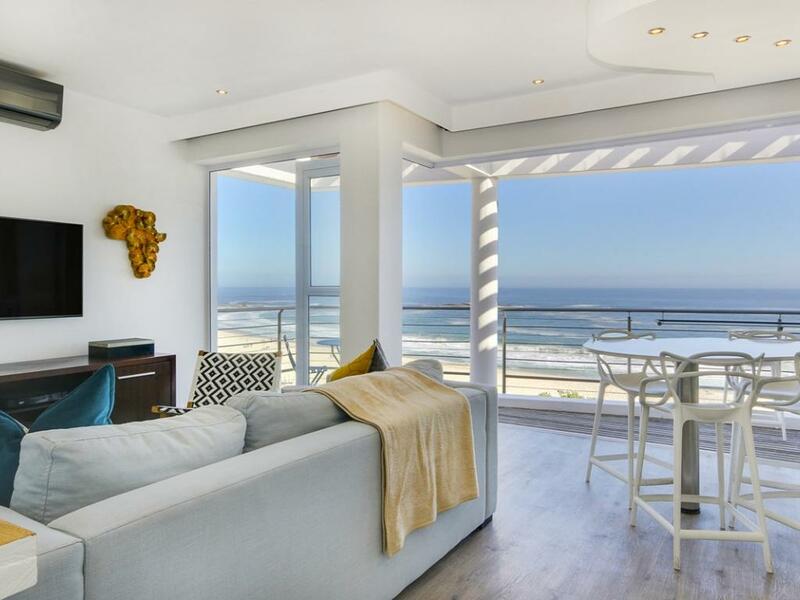 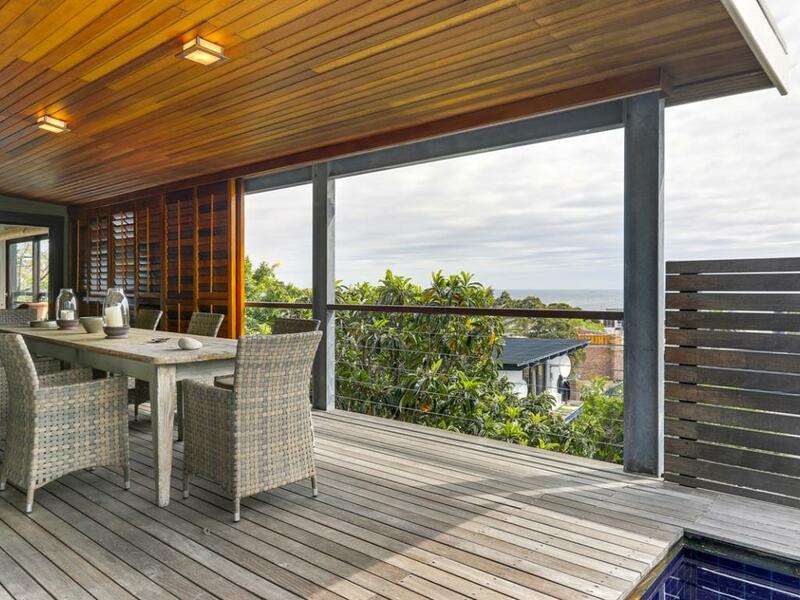 Modern, 2 bedroom, self catering apartment, located right on the beachfront in Camps Bay. 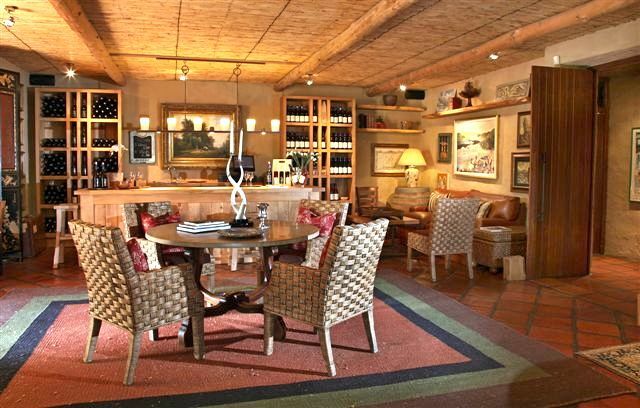 Click the name for further info and images. 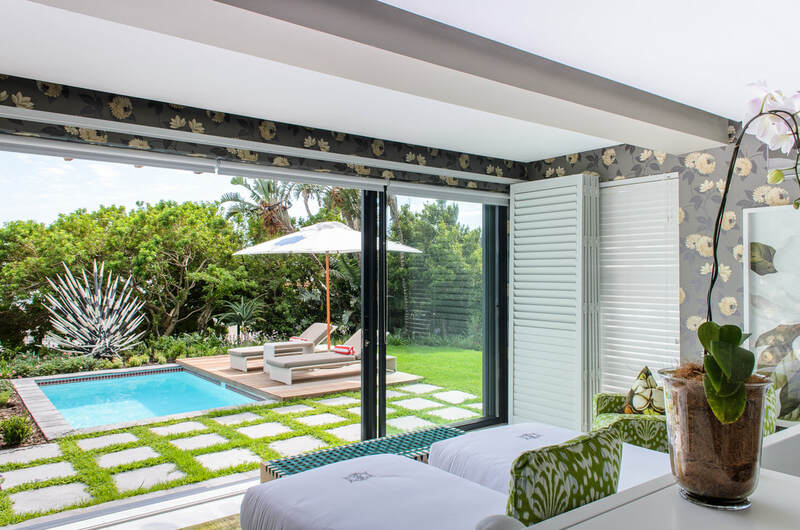 14-17 Sep: MannaBay Boutique Hotel R8200 / £439 per night in their PomPom suite with private pool. 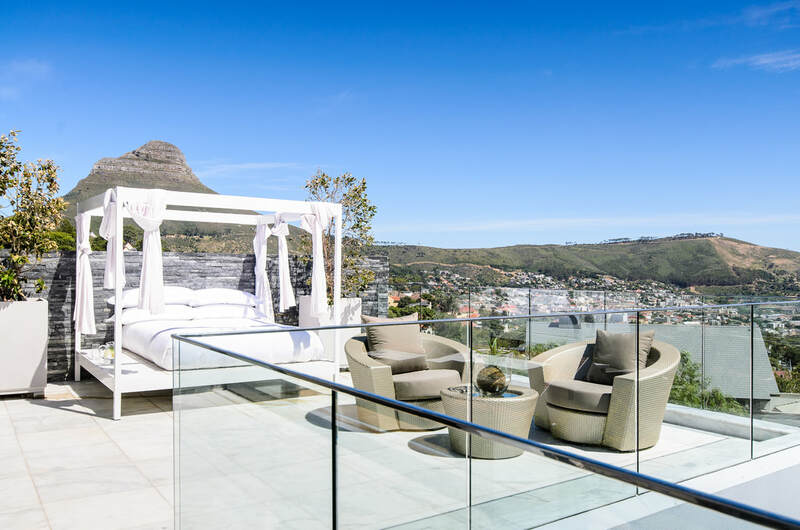 This is one of my favourite hotels in Cape Town, there are only 8 rooms which means the service is super attentive and personalised. 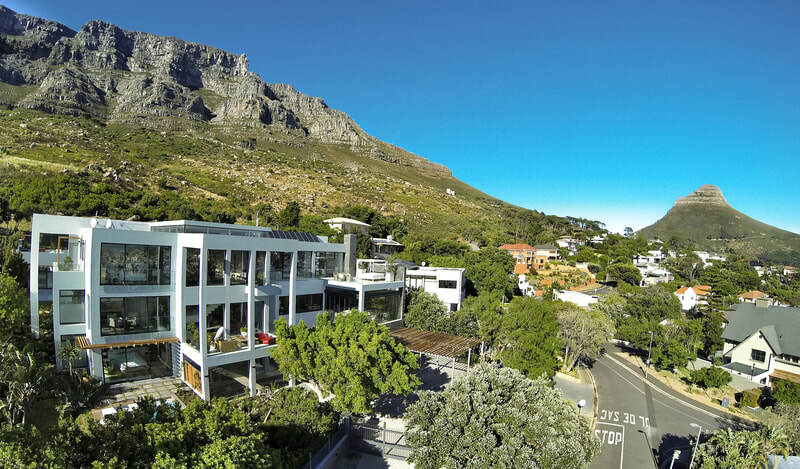 The hotel is located just below Table Mountain, with exceptional views over the city. 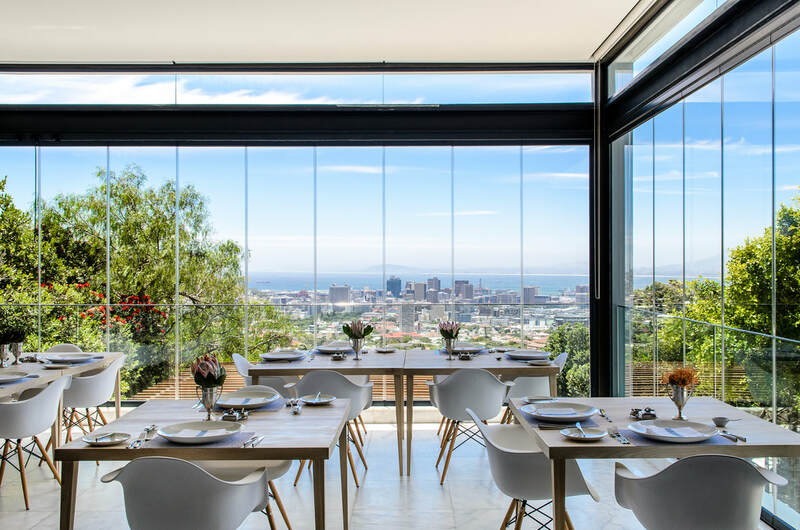 The price includes breakfast, High Tea (with bottomless bubbles), local beers and wines, teas, coffees and after dinner port/whisky as well as a shuttle service within 10km of the hotel which is great for evening restaurant trips etc. 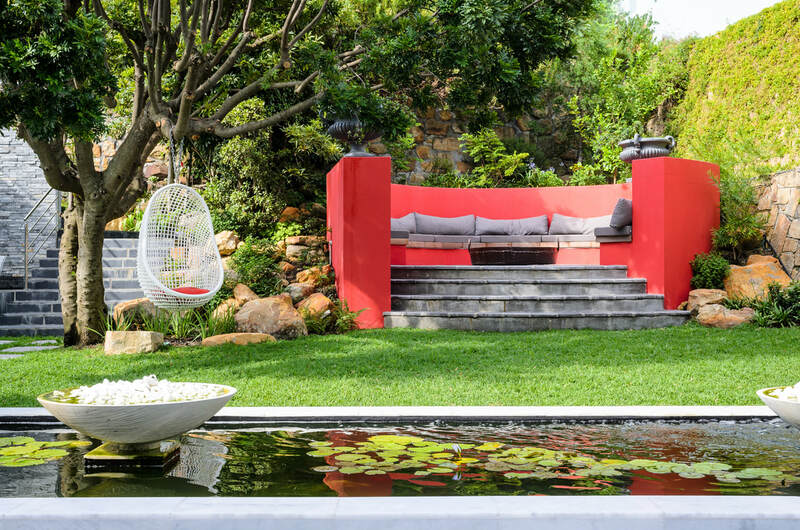 Click on the name to view their website. 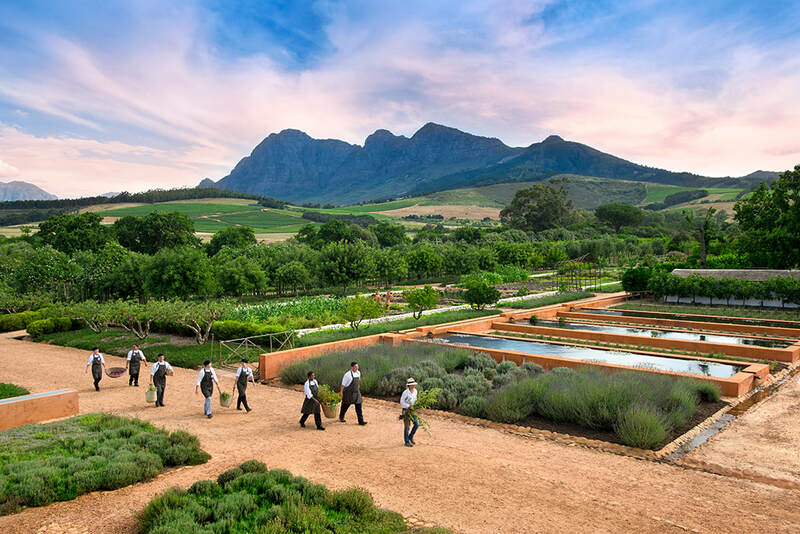 The rate includes: Breakfast, wine tasting, cellar tour, mountain drive, guided fishing, guided garden tour and farm walks and more. 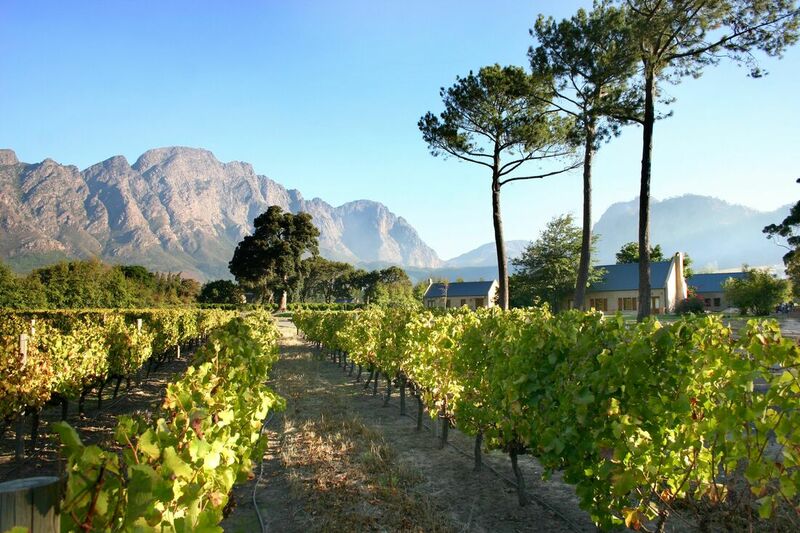 I would also recommend going on the Franschhoek Wine Tram, for a day of wine tastings and exploration (the wine tram goes to Babylonstoren so this is a great way to get around and taste some fantastic wines, without having to worry about driving yourselves). 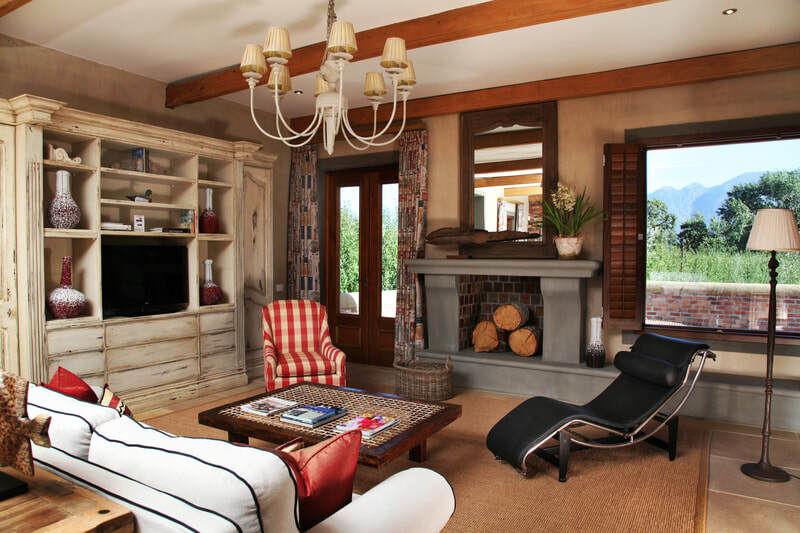 17-19 Sep: La Petite Dauphine R5400 / £290 per night, inclusive of breakfast. 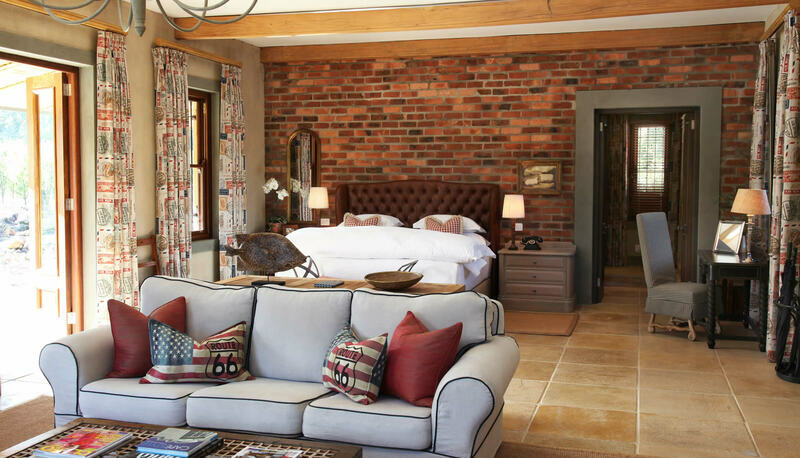 This is another amazing, 5 start guest farm, located in Franschhoek (45 mins from Cape Town) and a short 5 min drive from the centre of town, where all the restaurants and boutiques are. 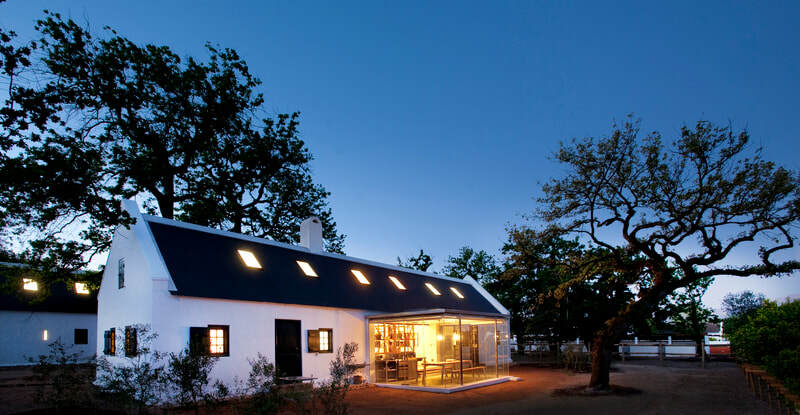 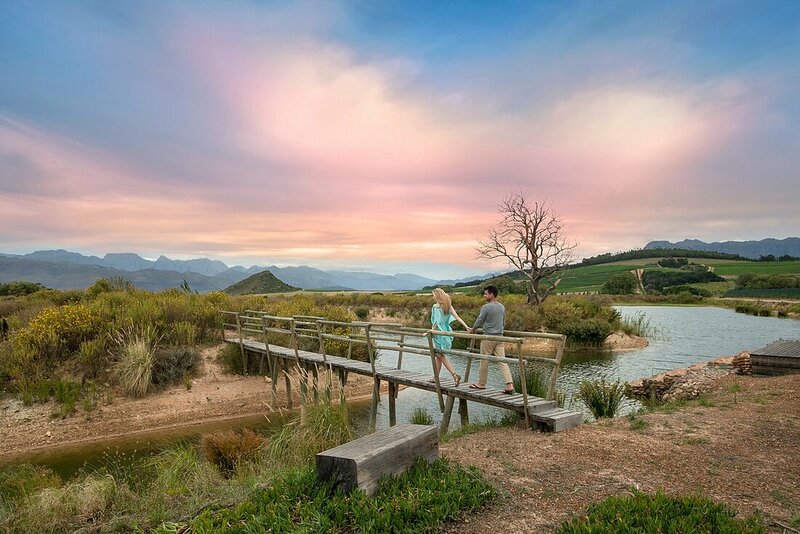 We love this guest farm because of it's privacy, tranquility, gorgeous cottages and delicious food. 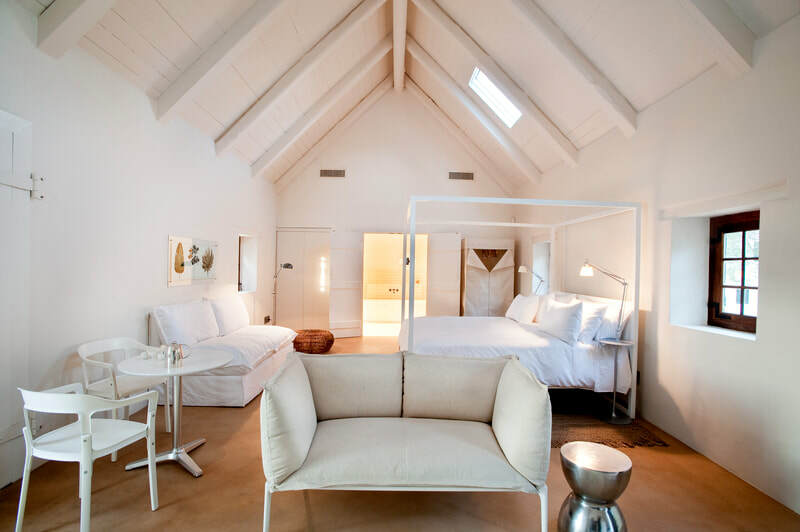 ***Remember: Never pay more when you book through us than you would if you booked directly yourself!